Wild Wild Casino-Cheating East Originally Known as Singapore Gets New Casino-Cheating Sentencing Guidelines! I guess the judge has finally seen enough! So have I...of the relentless attack by casino cheats on Singapore's casinos that is. Singaporean Chief Justice Sundaresh Menon undoubtedly has seen quite a few casino cheats before him in his courtroom. Apparently frustrated with the lack of solid legal code concerning casino-cheating statutes and punishments, which is quite ironic for what is probably the highest-per-capita casino-cheating locale in the world. What is even more ironic is that Justice Sundaresh has apparently taken a soft stance in sentencing convicted casino cheats. He has just reduced the sentence of one of the most sophisticated and damaging casino cheats in the world, Vladislav Logachev who is a member of the infamous Russian Cell-Phone-Slot-Machine-Cheating Syndicate. 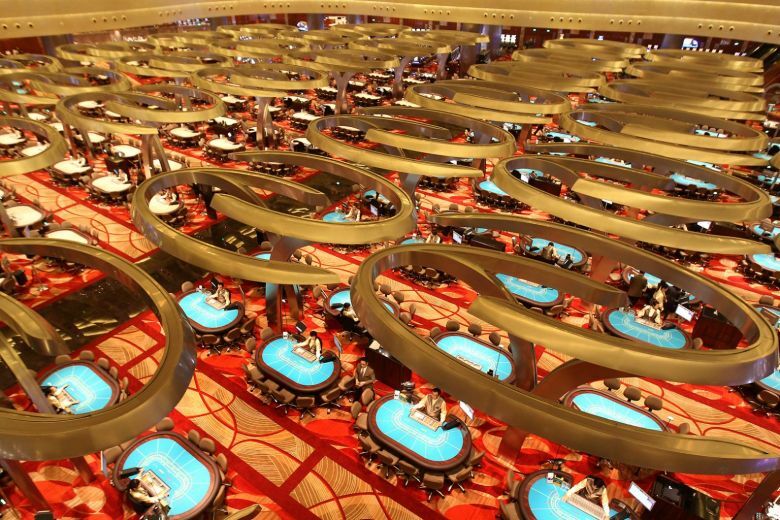 Logachev was convicted in 2017 and sentenced to 45 months in prison for emptying out slot machines in Singapore's two big casinos, the Marina Bay Sands and Resorts World Sentosa, by using smart phones to record and transmit data to cohorts who played the machines. Justice Menon cut his sentence to 38 months. To see the details of the Chief Justice's action read the Straits Times article. My take: I don't really get it...is reducing sentences for casino cheats somehow going to lessen the problem for Singapore's casinos?